#1- “The Weekend Winner.” Last weekend, the 1 wide new releases entered the box office arena and blew the other contenders to oblivion. Tom Cruise starred in the #1 film of the weekend and took over the box office. In other box office news, however, it was nice to see 42 pass its budget mark as its total domestic gross is now at $54M after a budget of $40M. Other limited new releases still fared pretty well over the weekend, they just didn’t make it into the Top 10. Some nice looks at what’s to come! Interestingly enough, the Thor: The Dark World photos come just a day or two prior to the first trailer releasing (expected to arrive tomorrow…look for the trailer on this week’s Trailer Time Thursday!). 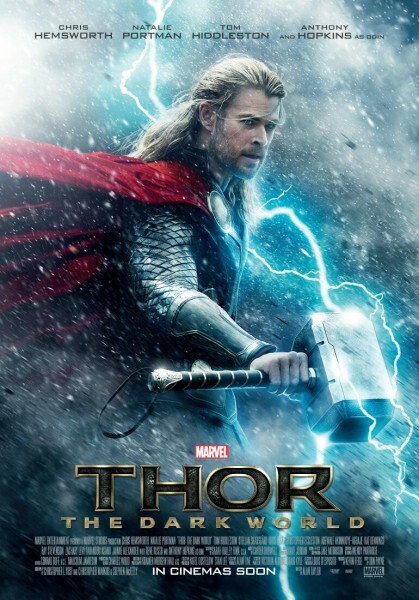 Both Man of Steel and Thor: The Dark World are slated for 2013 releases (June 14 and November 8 respectively) while The Amazing Spider-Man 2, currently filming, is scheduled for a May 2, 2014 release. (You can visit HERE for even more photos of Jamie Foxx as Max Dillon/Electro). Which of these photos do you like the most? Which film are you most ready to see? #3- “And the Story Continues…“ Sequels, sequels, sequels. Roll your eyes or Jump for joy. Those are often the two variant responses to the news of cinematic continuations. While some we can only hope to hear of (I’m still waiting for The Incredibles 2, Serenity 2 and Prometheus 2), others are disappointingly neverending (Scary Movie 5, Saw 658, Transformers 4). Sony announced last week that 21 Jump Street would see a sequel as early as next year. Both Jonah Hill and Channing Tatum are expected to reprise their roles as the young looking undercover cops on a sting, this time on a college campus. Plenty more area for them to cover comically, it will be interesting to see how they go with this. Dreamworks has confirmed moving forward with a part 2 of the animated adventure about a prehistoric family of survivors. The first one met with great success not only domestically, but worldwide, and the sequel is now on the drawing board of filmmakers at Dreamworks’ studios. 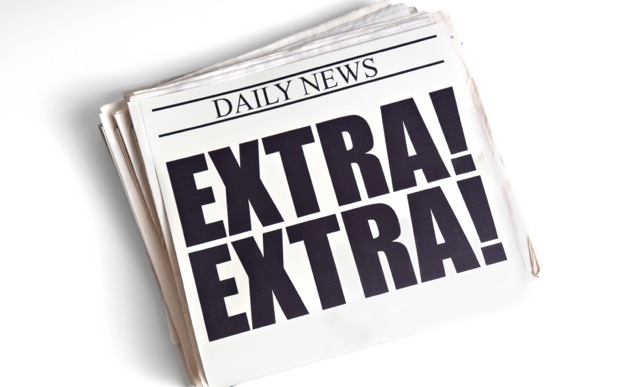 While there is no ETA currently, expect to see more news on The Croods 2 as time goes on. Any thoughts on these sequels? 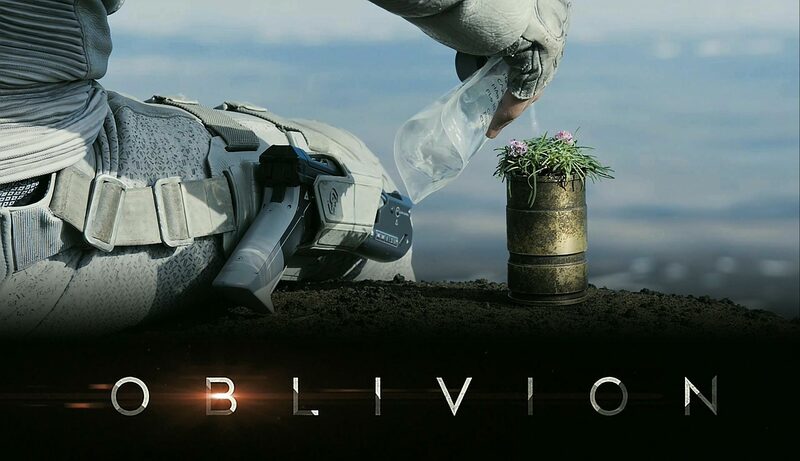 Prefer to see others given the sequel treatment instead? #4- “Something for Loki to “Crow” About.” Tom Hiddleston is apparently in talks to be the titular character of the upcoming reboot of The Crow. Originally played by the late Brandon Lee in the cult classic from 1994, The Crow is a hero who, after being killed, returns to life to exact revenge upon those that took his life. This new version will be directed by Spanish filmmaker F. Javier Guttierez from a script by Cliff Dorfman (Warrior) with production planned to start in the fall depending on various factors. Ed Pressman (Pressman Film), Kevin Misher (Misher Films) are producing with Relativity CEO Ryan Kavanaugh, Jeff Most and others. Hiddleston going from villain to hero. What do you think? Is The Crow even a film that you think is worthy of a reboot? The Impossible– This amazing true story of a family, torn apart by a powerful tsunami, and their journey to trying to find one another was one of the most moving and amazing films of 2012. 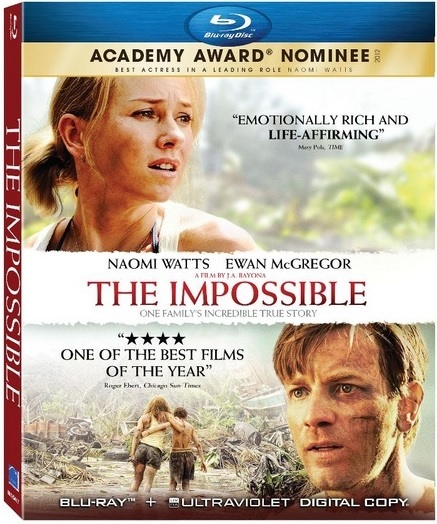 Starring Naomi Watts, Ewan McGregor and more, this film finally makes its way to blu-ray and is definitely worth a watch. Check out my review HERE. 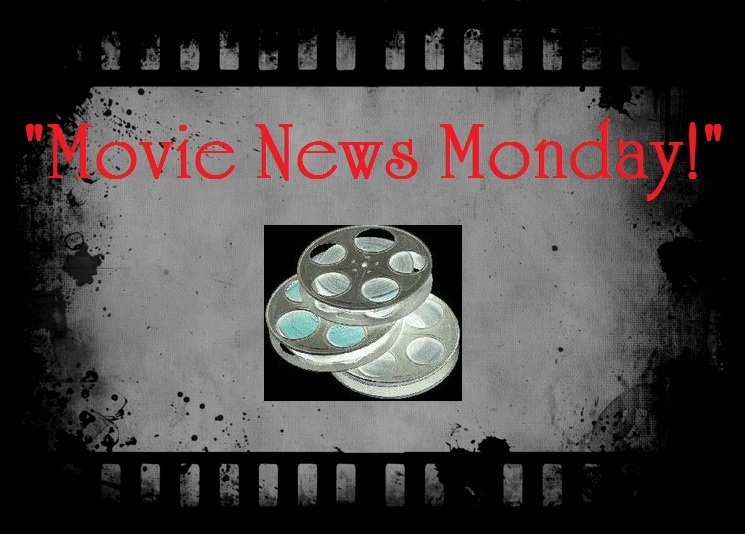 Also releasing: Gangster Squad (Read my Review), Jurassic Park 3D, Promised Land, A Haunted House and more. When did that Zod pic get online?! Oh the new Empire magazine cover looks cool, dear god there’s two! I know. I’m gonna sign up for Empire! And that’s where the Zod pic came from! I can see Hiddleston as the crow, I think that would be cool. Yeah. All superheroes seem to get that “scale suit” upgrade. Even Star Trek officers are gettin it. I really hope the Jump Street sequel doesn’t crap all over the greatness of the first one. you and I both, Julian. I was surprised how I actually ended up liking the first one. I love The Croods! I won’t mind watching the sequel, quite a surprise and a nice entertainment for sure. 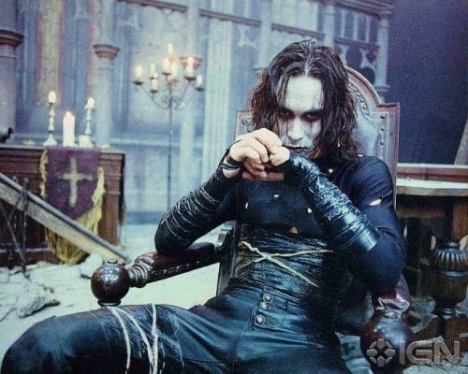 And I love the idea Tom Hiddleston to be the lead in The Crow remake. I haven’t seen Brandon Lee’s but I heard it’s quite dark. And Hiddleston seem like a perfect actor for it. i was surprised how much I enjoyed The Croods and am a-ok to watch a sequel myself. Oh, The Impossible is out. I might rent that.